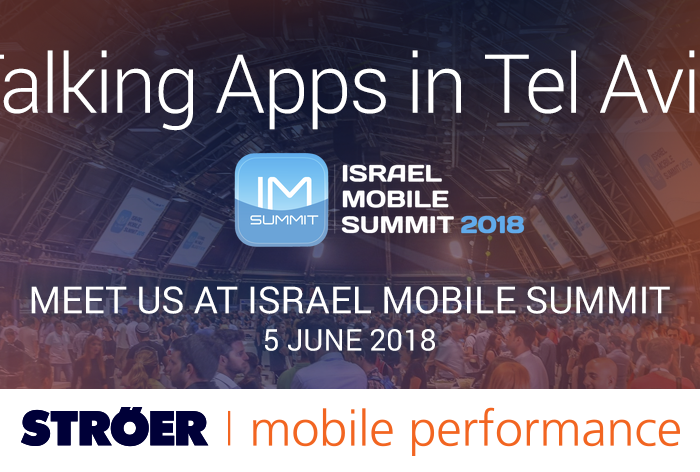 We care about lasting partnerships. 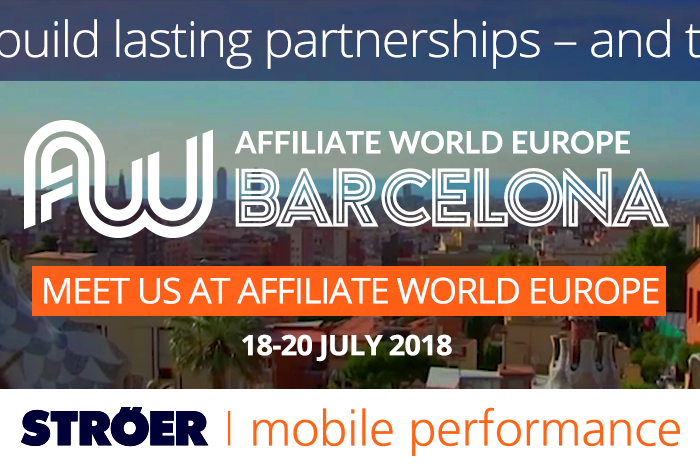 Meet us at Affiliate World Europe in Barcelona! 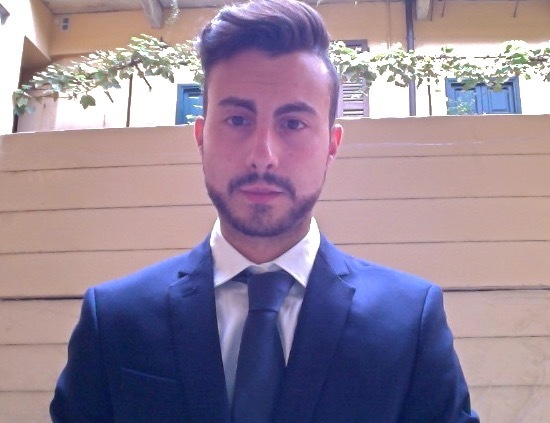 Going North! 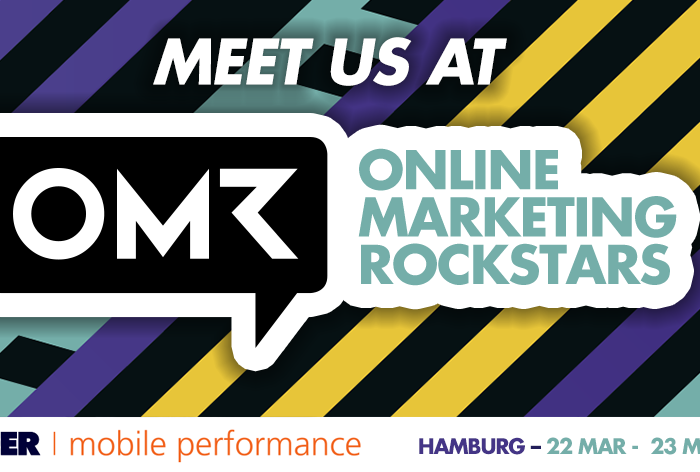 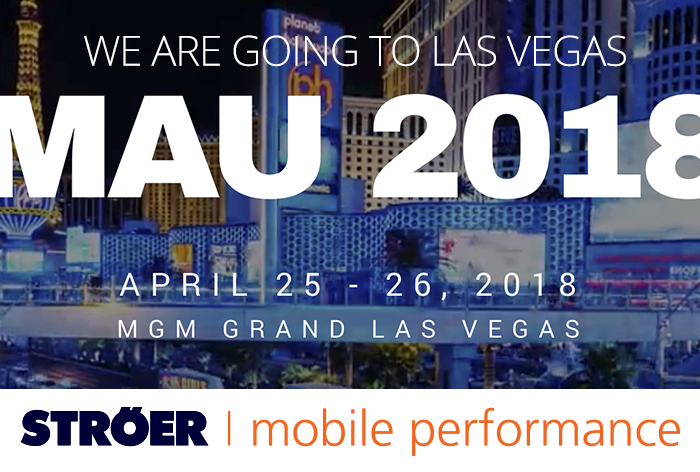 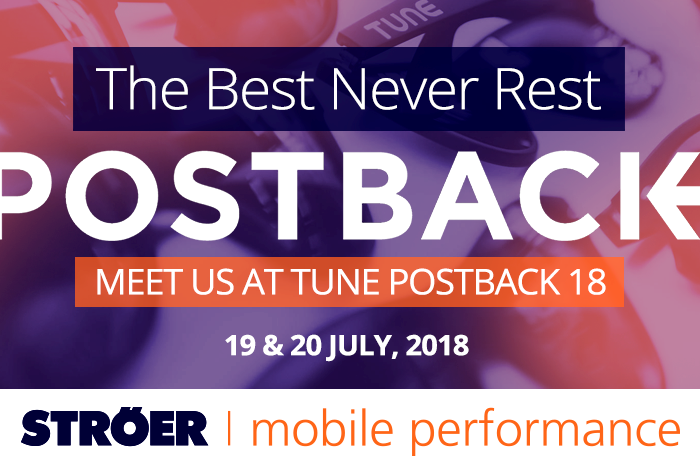 Meet Ströer Mobile Performance at Online Marketing Rockstars 2018!